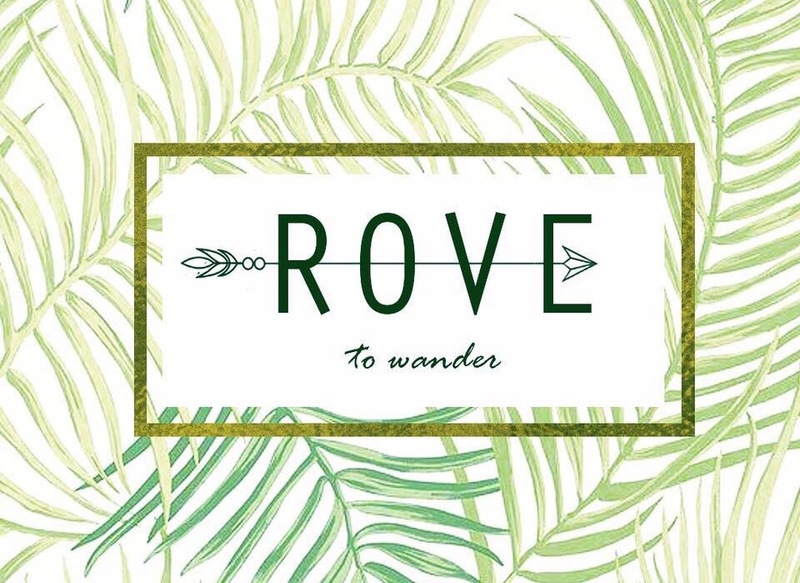 “Rove” means to wander, and that’s where the ladies behind Rove draw their inspiration from – Free spirited women who can strike the perfect balance between classy and carefree. 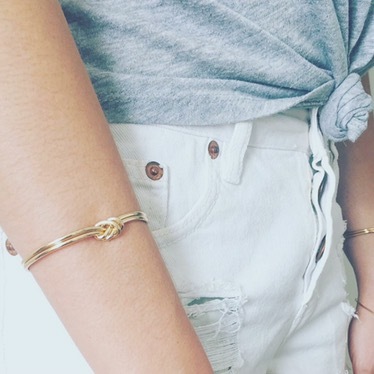 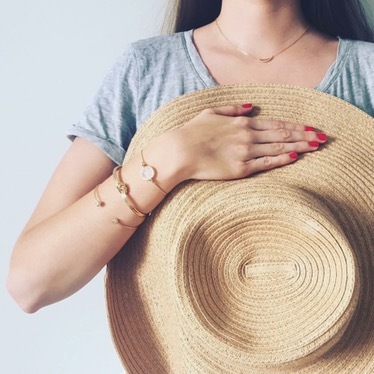 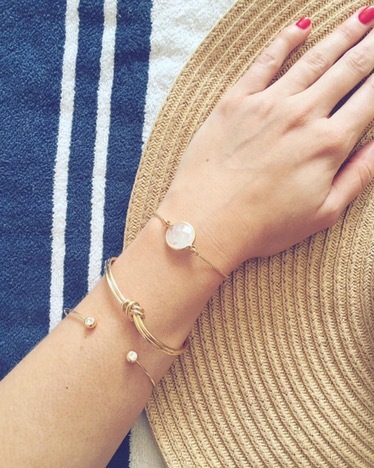 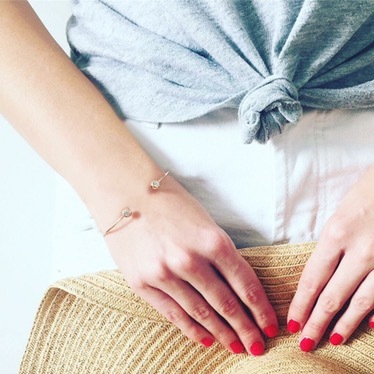 Rove bring you local affordable on trend jewellery, that every women will go for every day. 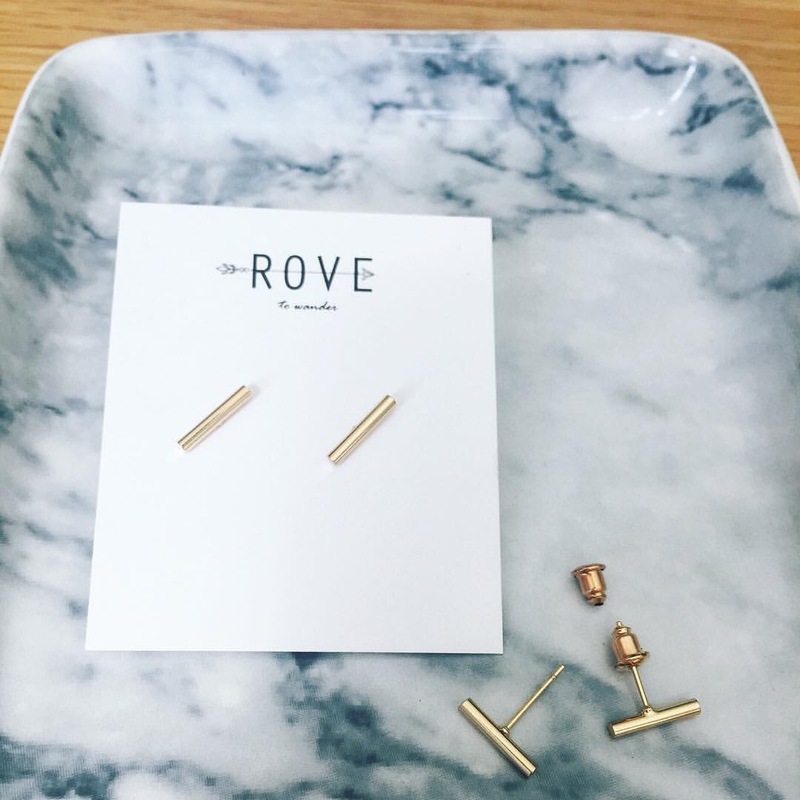 You can shop Rove online here, and view their Instagram here, and Facebook here. 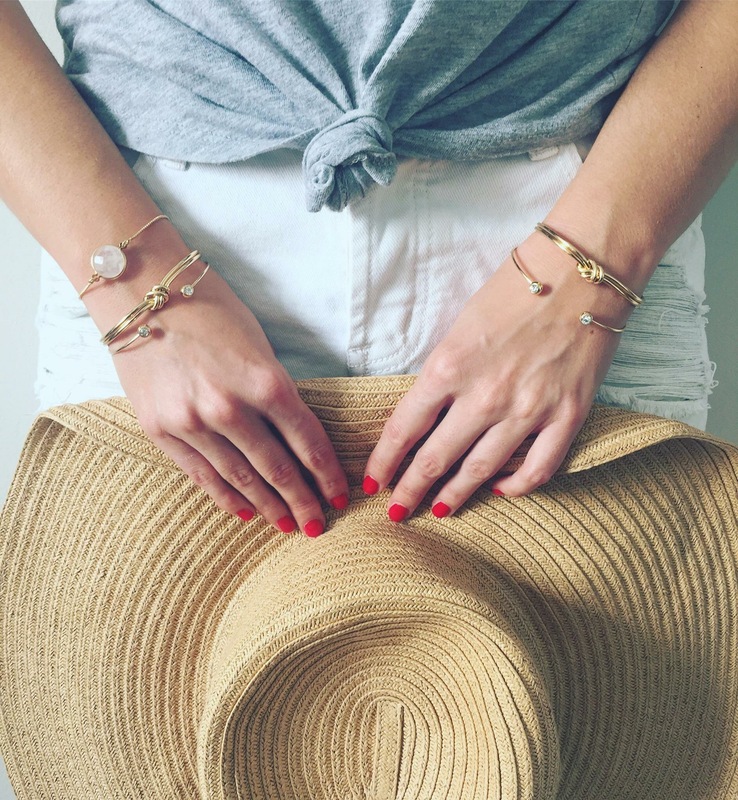 Keep an eye on our social media to see what Rove sent us and how we styled it.